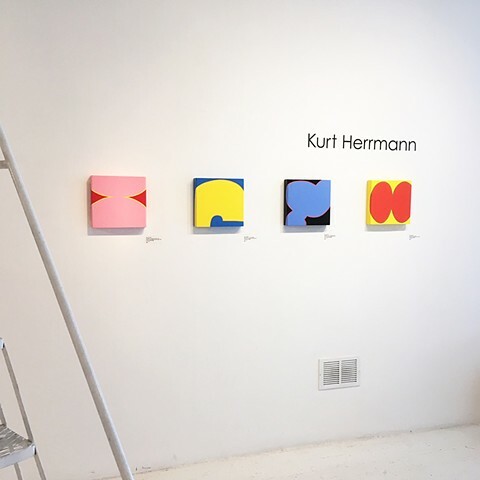 Kurt Herrmann - Art - Part of the Jazz Suite at James Oliver Gallery, Philadelphia. Moving Targets exhibition - August 2018. Part of the Jazz Suite at James Oliver Gallery, Philadelphia. Moving Targets exhibition - August 2018.